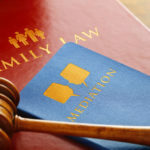 Can You Reinstate Your Parental Rights After Termination? Posted in Children, Parental rights | Comments Off on Can You Reinstate Your Parental Rights After Termination? 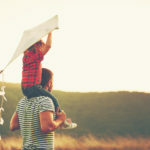 Can an Adoption be Reversed After it Was Finalized? Posted in Adoption, Children, Emancipation | Comments Off on Can an Adoption be Reversed After it Was Finalized?